The cathedral choir is made up of mostly volunteers from parishes throughout Indianapolis. 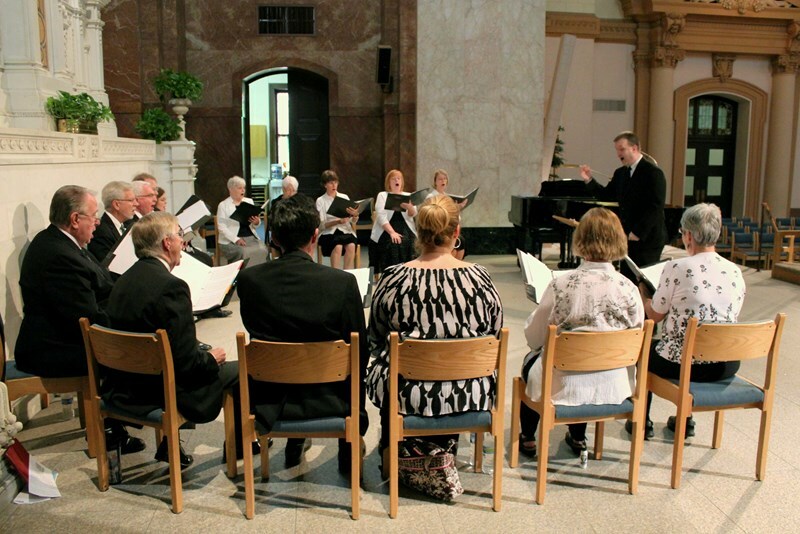 Many of our members are involved in the music ministry of their home parishes, therefore we sing for cathedral liturgy every other Sunday, allowing our members to attend their home parishes on the other weekends. The choir rehearses each Monday evening from 7:00 - 9:00 p.m, September through June. Regular attendance is expected. Most members of the choir have had previous choral experience and most are able to read music. SS. Peter and Paul Cathedral is proud of the cantors who serve our parish. 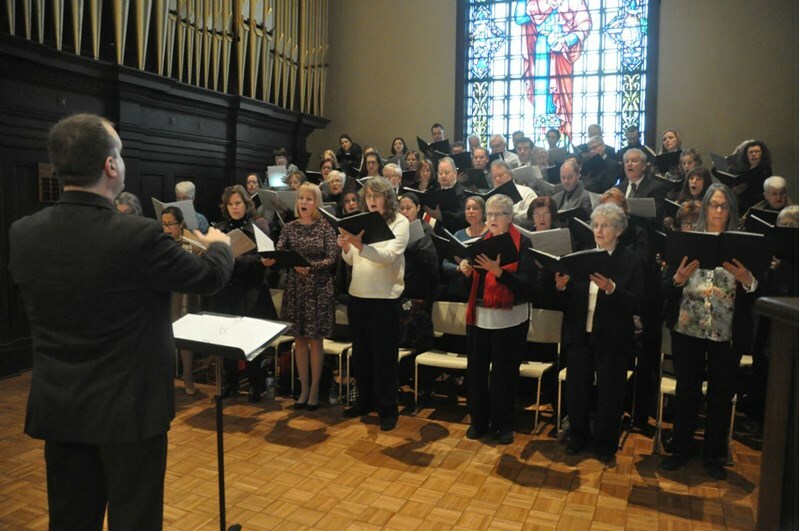 Each cantor is trained by the director of music ministries so that there is a consistency of service, which enables a prayerful liturgical style. Cathedral cantors are expected to serve one weekend out of every six or seven: Saturday, 5:00 p.m. and Sunday, 10:30 a.m. Cantors may also be called upon to assist at funerals and other special Masses. The cathedral cantors are expected to have at least a basic knowledge of Roman Catholic liturgy, and to be able to read music well enough to prepare new music on their own. The archdiocesan choir is made up of singers from throughout the archdiocese. This choir sings for special occasions at SS. Peter and Paul Cathedral, including Chrism Mass, ordinations, and other events with the archbishop. The choir typically rehearses twice prior to each liturgy at which it sings. Rehearsals are held at the cathedral and also at a southern Indiana parish, for the convenience of singers residing in the southern portion of the archdiocese. Any adult singers may participate, but there are a limited number of spaces reserved for each voice part. Singers register prior to each event via Eventbrite. Contact Andrew Motyka to be added to the email list to receive information about upcoming archdiocesan choir events. The archdiocesan youth choir is made up from singers around the archdiocese who are in grades 5-12. Singers rehearse at the cathedral. Three rehearsals are held prior to each appearance, of which singers are required to attend two. 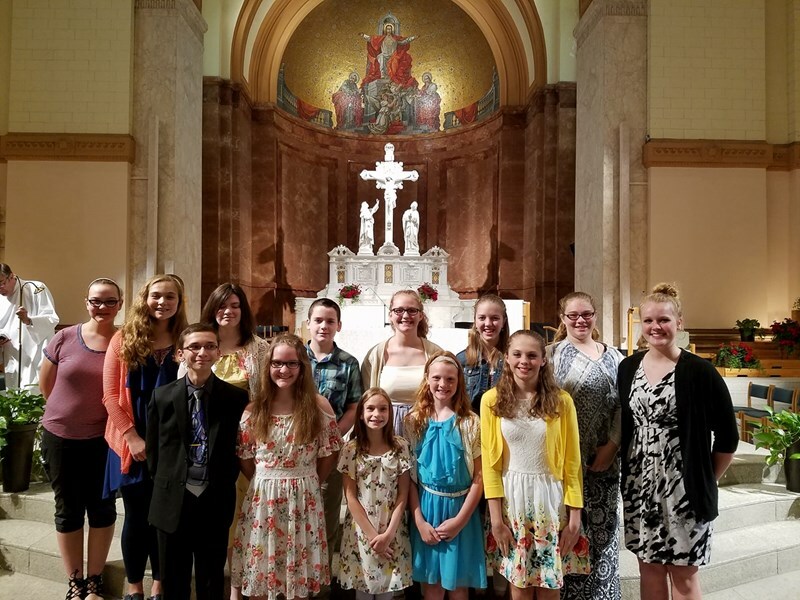 The archdiocesan youth choir sings at special events in the archdiocese. 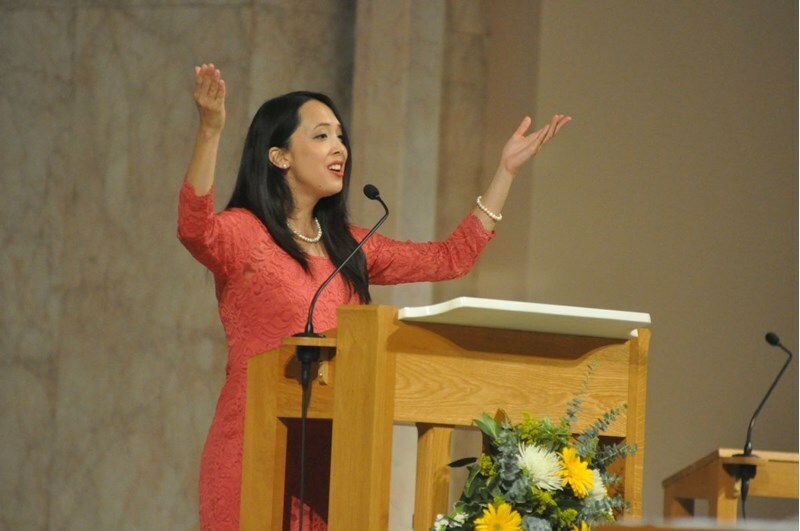 Previous and upcoming appearances include the National Catholic Youth Conference, St. John Christkindl Music Festival, Catholic Schools Week Mass, Holy Thursday Mass at the cathedral, and Pueri Cantores Music Festival. Contact archindyyouthchoir@gmail.com for further information. 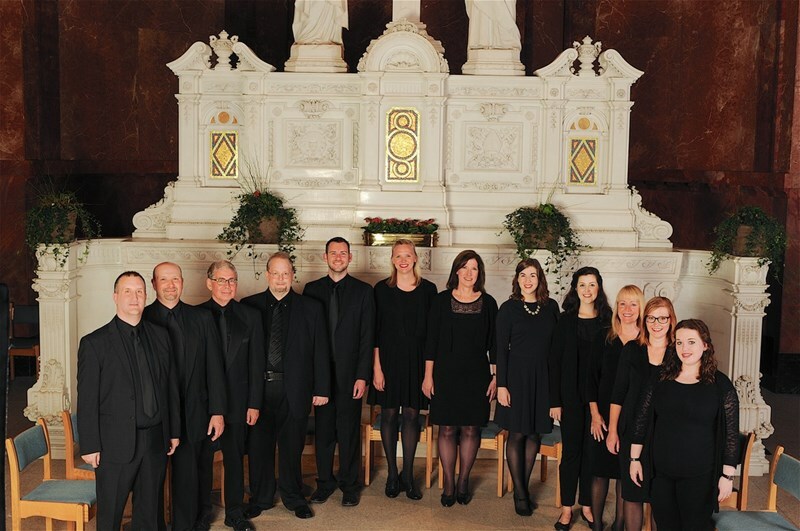 Vox Sacra is a small group of auditioned singers that perform at archdiocesan liturgies and events, including all events that feature the archdiocesan choir. Vox Sacra also give concerts and creates recordings. The goal of Vox Sacra is to be a model of musical excellence for the archdiocese and beyond, as well as to share with others the depth and the beauty of the treasury of sacred music found in the Catholic Church, especially its particular treasury of Gregorian chant and polyphony. Contact Andrew Motyka to be added to the list to be notified when Vox Sacra is holding auditions for new members. Auditions are held periodically when openings arise within the choir. 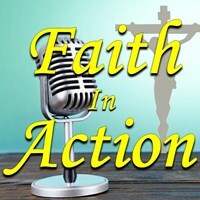 Click the image below to hear a podcast from the cathedral music director, Andrew Motyka, as he shares information regarding the role of liturgical music.